You all know how much I love outerwear, if you've visited for at least a week, you know I'm obsessed with leather jackets and the same goes for fur (faux) coats and vests. I don't know if it's because I've lived in New York my whole life, so half the year is pretty much cold and I look for ways to keep my outfits interesting. I think that may be it. Nonetheless, I love what a fur vest can do for an otherwise simple outfit, like the one I'm wearing today. Minus the vest and burgundy OTK boots, it's pretty simple. Happy Hump Day my beautiful friends! Remember the post I shared about a vintage shirt jacket I snagged over the summer and you all gave me such amazing ideas on how to wear and style it? By the way, the most suggested way to style it was with a black turtleneck underneath paired with either black jeans or a black skirt. I'm definitely looking forward to wearing it with a turtleneck and black jeans next, you all are awesome. 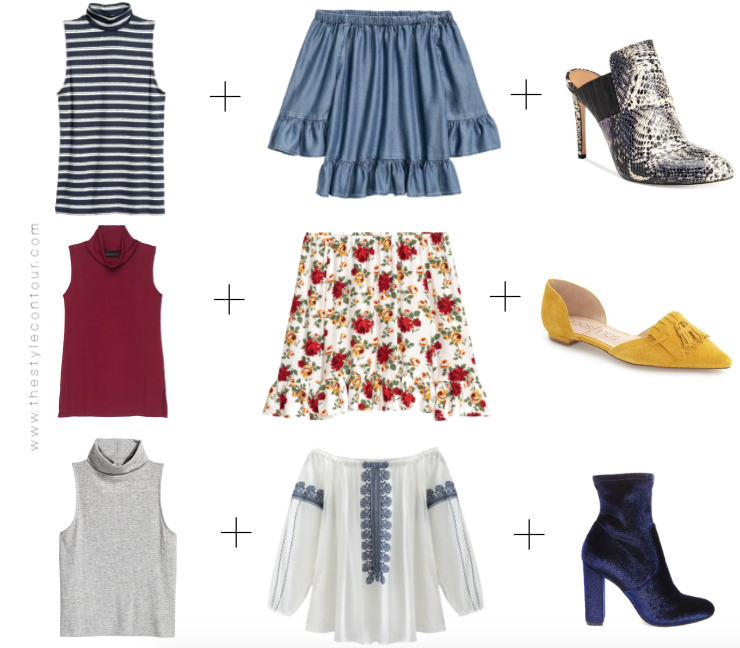 An Easy Trick for Wearing Your Favorite Summer Off the Shoulder Tops This Fall! 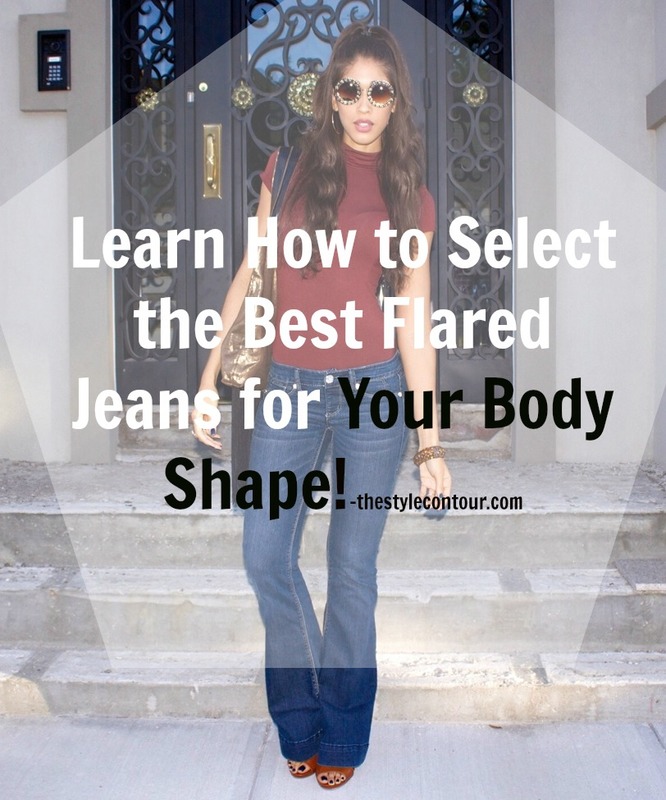 As we all know, the off the shoulder (OTS) was a HUGE hit this past spring and summer, so I'm sure many of you have some pieces in your wardrobe you loved and have worn on constant repeat. Now that fall is here, that doesn't mean you have to put them away just yet, even if they have more of a spring/summer color palette or pattern. By adding a simple layer, a sleeveless turtleneck, you're able to not only carry your favorite top through three seasons, but also create another take on the trend and that's the cold shoulder! I absolutely love the fact that I've fully let go of the whole no white after Labor Day mindset because I've realized a couple of things. A) It's so ridiculous because it's as much of a neutral as black, which can be worn all year long, so why not white? and B) It really makes colors, either bold or neutral, as well as fabrics/textures, pop! I believe even more so than black, which I feel can subdue the effect and intensity of some neutral colors. I instantly fell in love with this leather jacket because of its gorgeous green, jewel tone color. Plus, it's by BLANKNYC and they always get it right with their leather pieces, I have another vegan leather jacket by them, which I also love. If you plan on purchasing this jacket, I suggest you go up a size up if you'd want to wear it over a sweater or thicker pieces, otherwise the arms will be way too snug and you'll feel and look like the hulk. Literally, the jacket's green! Amongst other prints and patterns I'm excited to discuss in upcoming posts, polka dots are a huge trend at the moment and I'm loving it! Moreover, I'm loving the fact that many of this season's trends are quite practical and in my humble opinion, timeless, as mentioned in Tuesday's trend report. 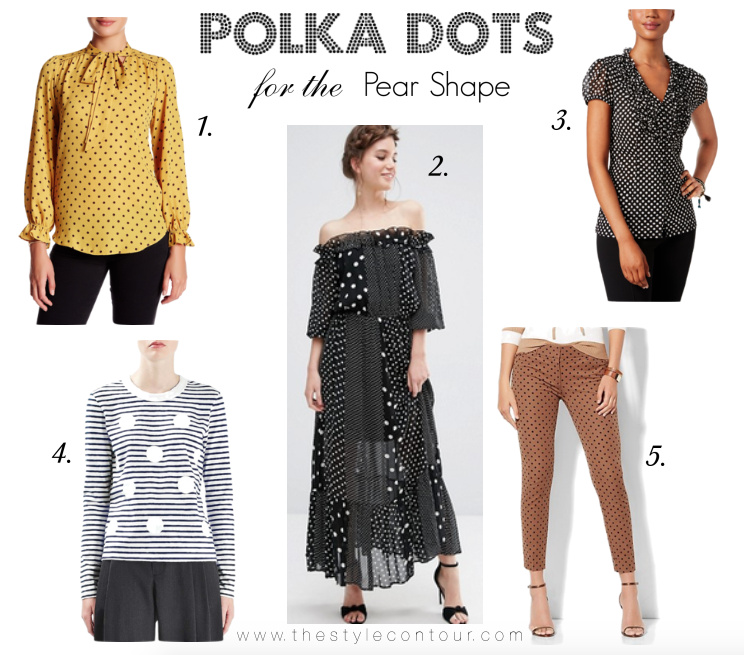 I love it when this happens because it allows us the opportunity to snag pieces in the prints, fabrics, and styles of the moment that will also carry us through the years, one of which is the polka dot print. You Can Still Wear Your Favorite Slip Dress This Fall! How's your week going so far? I hope it's been going well. If not, we're half way there, girlie, let's push through it together! As many of us know, the slip dress was a huge tend this past spring/summer (I did a post on the best styles for your body shape HERE) but that doesn't mean you have to hang it in the back of your closet now that fall has rolled around, you can certainly still wear it and my best suggestion would be to use it as a layering piece. 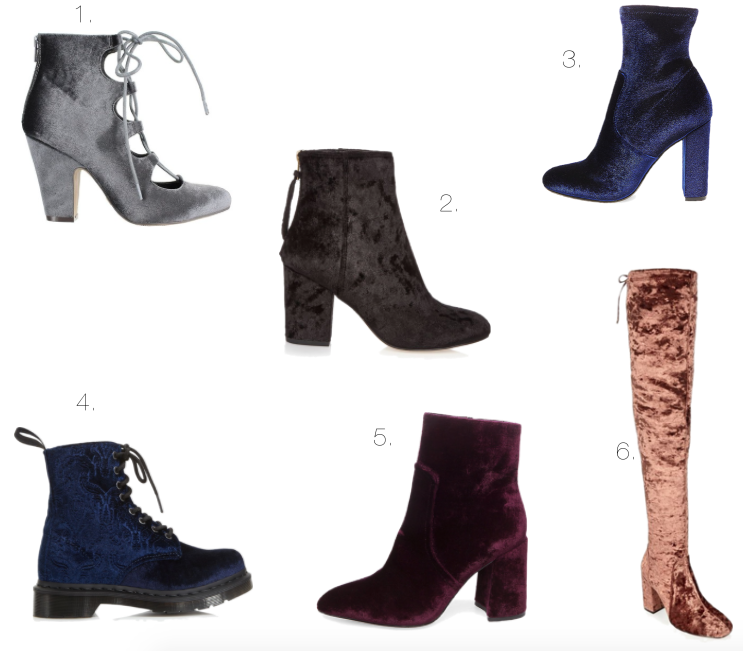 Today we're discussing three of the top shoe trends this fall season: the '90s inspired mule, the Victorian inspired velvet, and the menswear inspired kiltie.To be honest, I personally think that all three of these shoe styles can be worn for years to come without appearing dated because they're practical for the fall season overall.